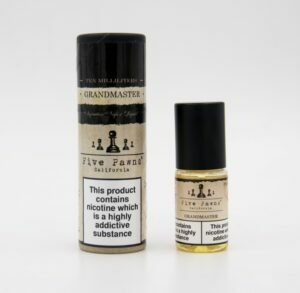 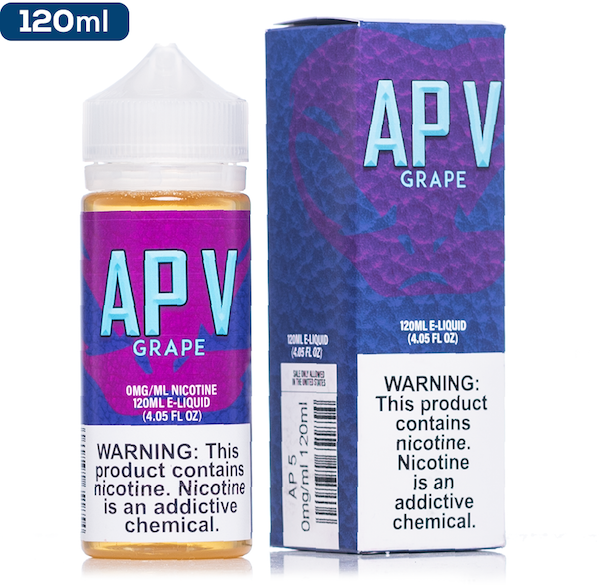 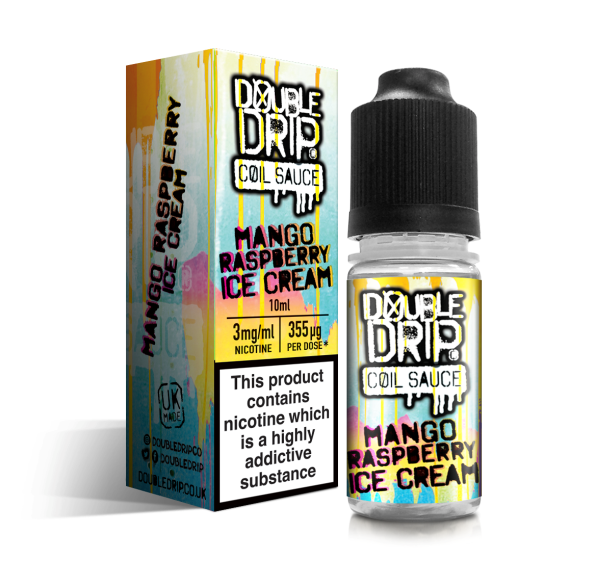 Your favourite tropical fruit packaged into an e-juice. 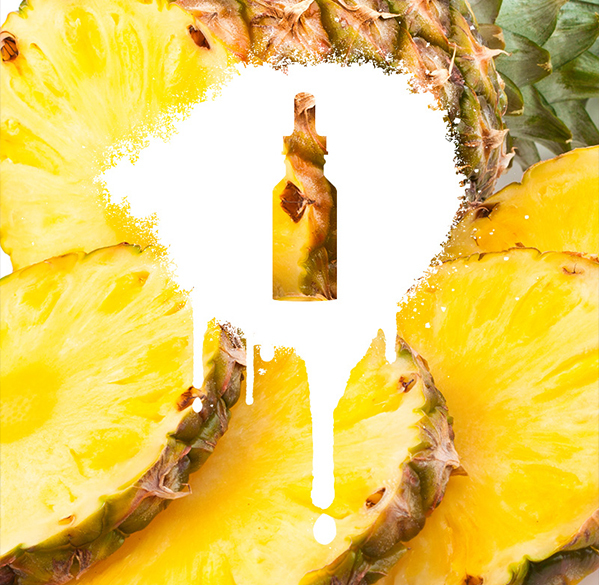 Ripe and bursting with sweet flavour mixed with just a hint of citric undertone. 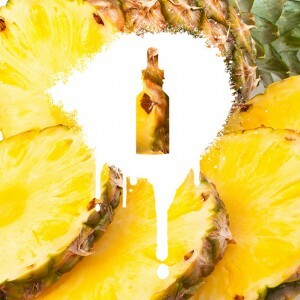 Perfect when mixed with coconut for your own ‘Malibu’ blend.